We pride ourselves on our breakthrough dental technologies and want you to experience our therapeutic approach to oral care. In each of our carefully formulated toothpastes we use baking soda - nature's clinically proven cleaner manufactured from Trona, a naturally occurring mineral formed from evaporated saltwater lakes in Green River, Wyoming, USA. At the very core of our unique Exceptional Experience is our miracle ingredient - Baking Soda. Not only is it effective at removing plaque, it also balances the pH in your mouth, whitens your teeth by breaking down stains, neutralises enamel damaging acids, cleans deeper in hard to reach places, is gentle on enamel... and freshens breath. You get the idea, it’s really rather exceptional. 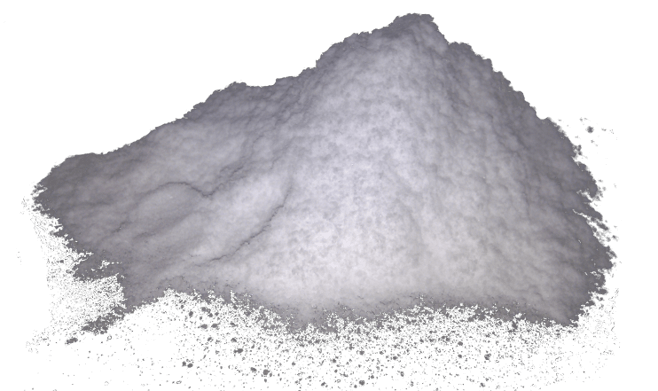 Baking Soda is clinically recognised as an incredibly powerful cleaning agent. For example Arm & Hammer Advance WhiteTM Toothpaste removes up to 88% more plaque in hard to reach places than a leading toothpaste. How’s that for exceptional? Isn’t Baking Soda abrasive? AS IF! Baking Soda is an incredibly gentle natural cleaner (despite packing a mighty punch) because it is softer than enamel, giving you all of the whitening power of a regular toothpaste with half the harshness. What do we want? FRESHER BREATH. When do we want it? NOW. Good news, Baking Soda neutralises the pH in your mouth, blitzing all those horrible odours caused by bacteria. That’s long-lasting freshness that you can really feel. Trick or treat? No need for tricks here! Our unique Baking Soda formulation whitens by breaking down stains, revealing the natural whiteness of your gleaming gnashers. It’s all treats here. Your body creates both calcium and phosphate ions which are found in your saliva. 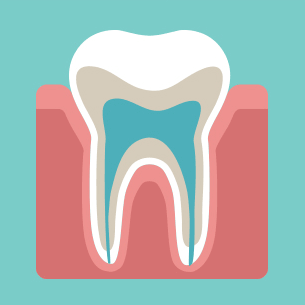 These ions are your body’s way of defending your teeth from erosion. With this in mind, we have developed Active Calcium™ that contains calcium and phosphate ions to help compliment your mouth's natural defense to protect your teeth more efficiently. With everyday wear and tear, micro-cracks and crevices may begin to develop on your teeth creating an uneven enamel surface and making them appear increasingly dull and discoloured. By using Arm & Hammer’s Total Pro Clean + Repair™, Truly Radiant™, Sensitive Pro™ or Enamel Pro Repair Toothpaste, Active Calcium™ will be deposited directly on to your tooth surface, filling the tiny crevices that form on your enamel surface, and binding to it. As a result, it restores the enamel surface making teeth smoother and whiter.